← Playabound Emporium in Santa Cruz – Saturday June 20! I do! I’ve got a wide assortment of styles, ranging from costume to functional. These goggles are great blanks, if you want to trick them out yourself. I offer free USPS 2-day shipping with purchase. Click here to buy Goggles! Coming up next… Steampunk Hats! Tip for making your own Steampunk Goggles; Use Pliobond Glue. It works on any material and stays flexible. Superglue dries rigid so things easily snap off. 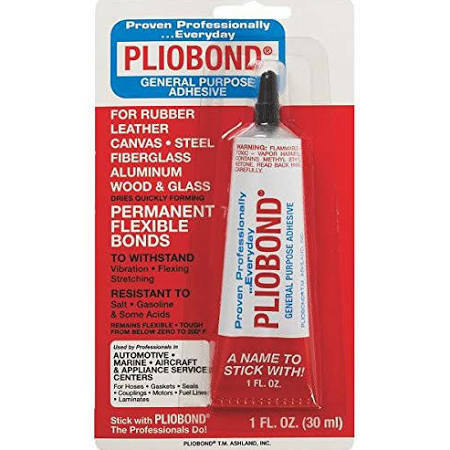 Pliobond is available online and at many Ace Hardware stores.